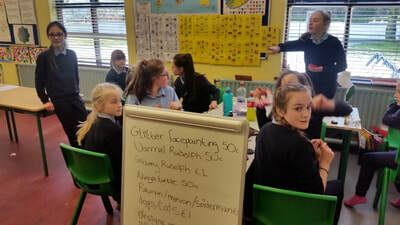 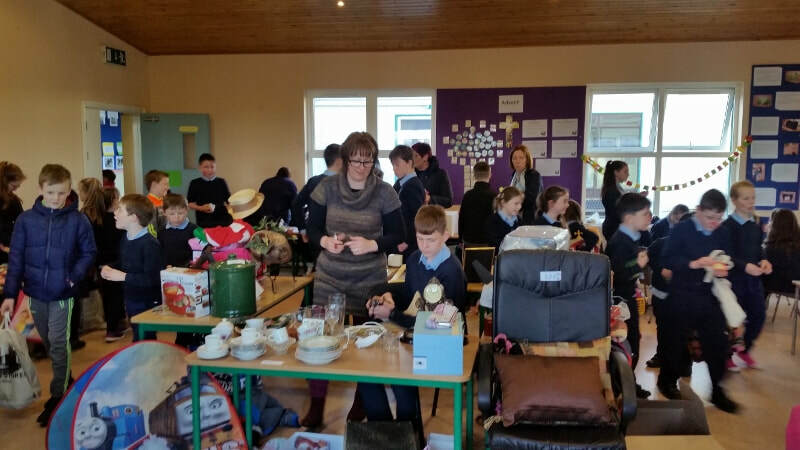 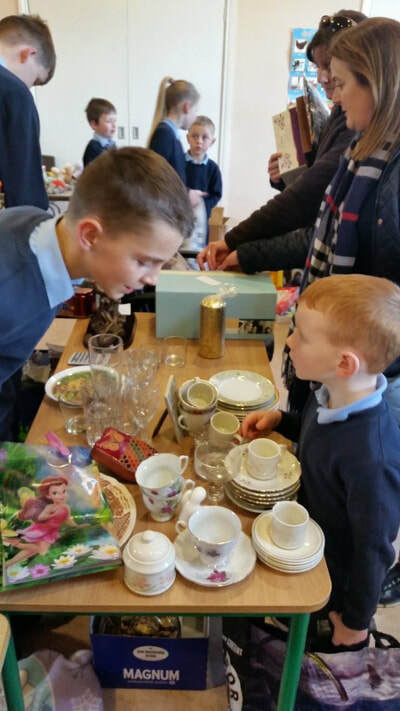 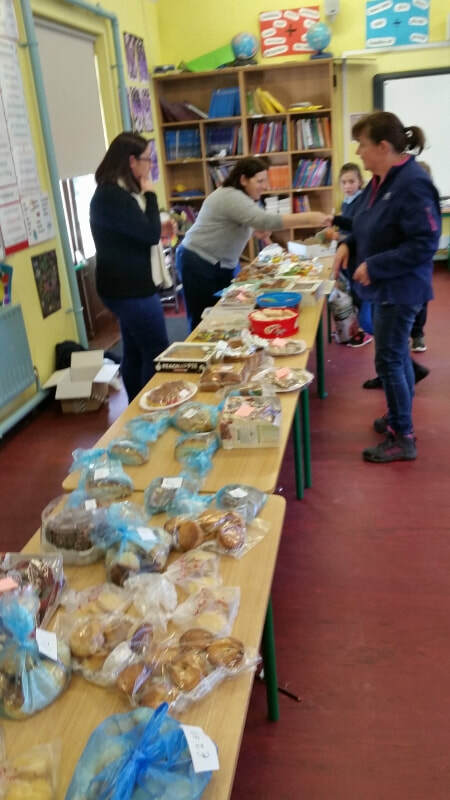 Our annual Jumble and Cake Sale took place on Friday December 14th. 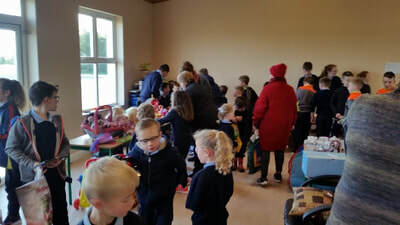 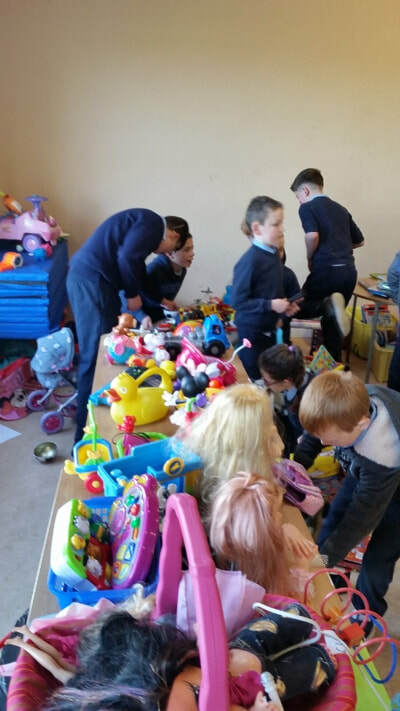 Thanks to all who contributed, whether by donating jumble, helping with the stalls, giving children money or by buying things! 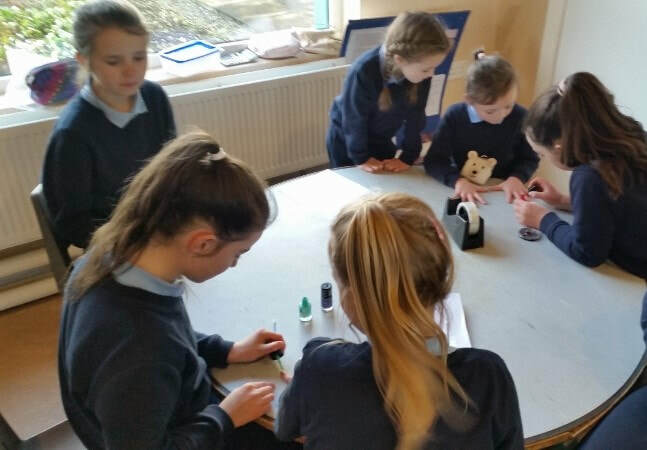 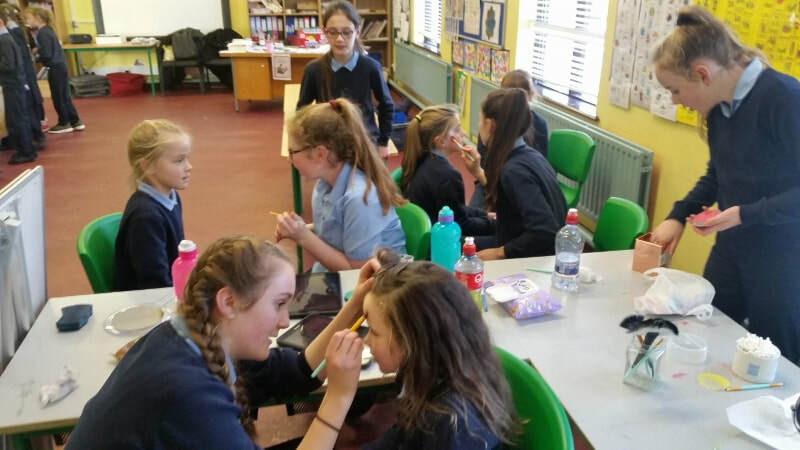 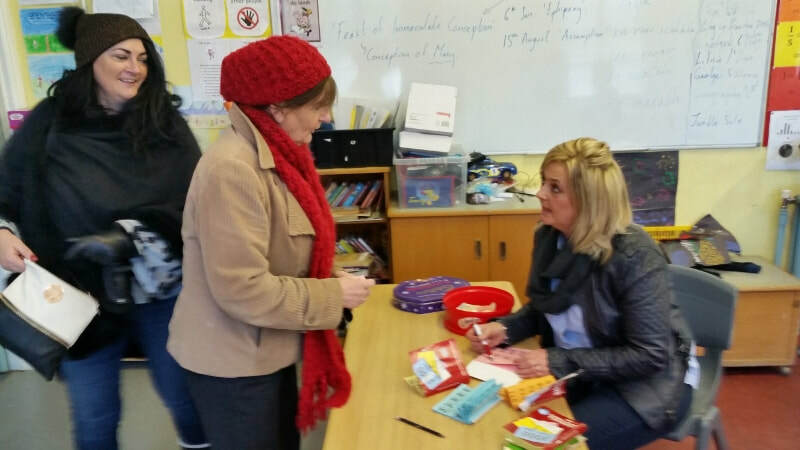 The co-operation and enthusiasm of every child in the school ensured that a very enjoyable afternoon was had by all. Proceeds from the day will help pay for buses for school activities and tours.